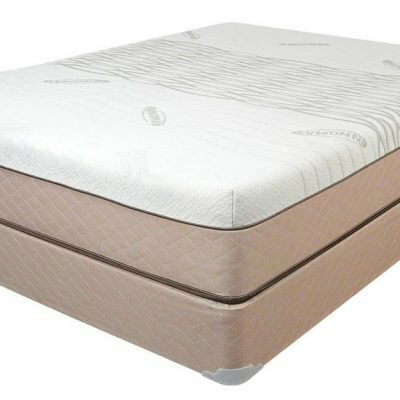 MEMORY FOAM, GEL, AND GEL-INFUSED MEMORY FOAM MATTRESSES FEATURE TEMPERATURE REGULATING TECHNOLOGY. Developments in mattress technology are keeping pace with rapidly changing industries. 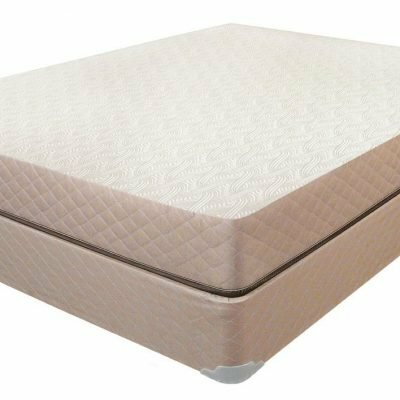 If you are sleeping too hot on a conventional memory foam mattress, our memory foam, gel-infused memory foam and the new gel mattresses provide a cooler sleep surface for a rejuvenating night’s sleep. 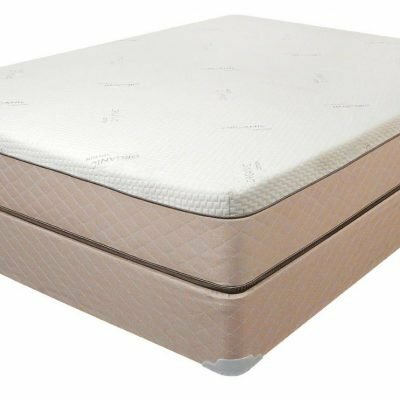 Our memory foam (Memory Cell®) Ultra-Pedic mattress features an open cell structure that offers shape-conforming comfort and provides a more comfortable sleep surface. The revolutionary gel-infused memory foam (Memory Cell®) mattress is the new gold standard in therapeutic and customized body contouring support. And our newest mattress, the gel mattress, is engineered with a hollow-column and breathable internal air-flow design to support air and moisture movement to transfer heat away from you and the sleeping surface for a more refreshing sleep temperature.